Anita Rani and Sean Fletcher host the annual Teaching Awards, celebrating outstanding teachers from all over the UK. Celebrity guests are on hand to present the awards. 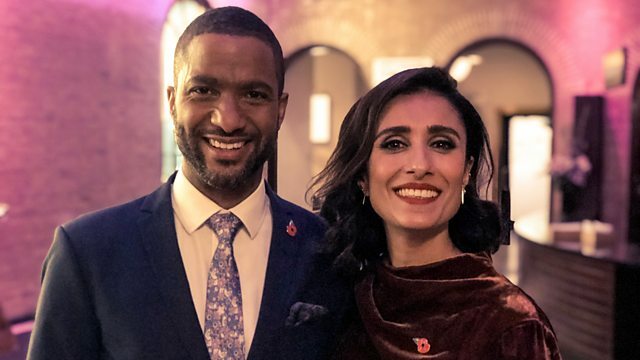 Anita Rani and Sean Fletcher host the annual Pearson's Teaching Awards, celebrating outstanding teachers from all over the UK, shining a spotlight on the work they do every day to make a difference to children's lives. This year marks the 20th anniversary of the awards with the introduction of a new category for School of the Year. With celebrity guests on hand to present the awards, and an exclusive performance from the cast of the popular west-end show Everybody's Talking About Jamie, this promises to be a special evening of celebration.